The Family Vision Award honors an iLEAD family who has influenced the growth of culture, community and educational vision of iLEAD. 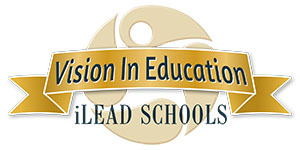 The founders honor this family who has demonstrated a deep commitment to the philosophy of iLEAD schools. 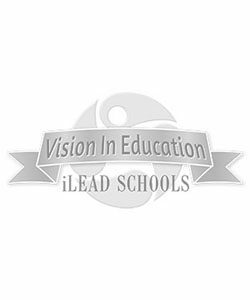 This family as a whole, learners and parents included, have put in countless hours to promote, capture and grow the educational opportunities here at iLEAD. 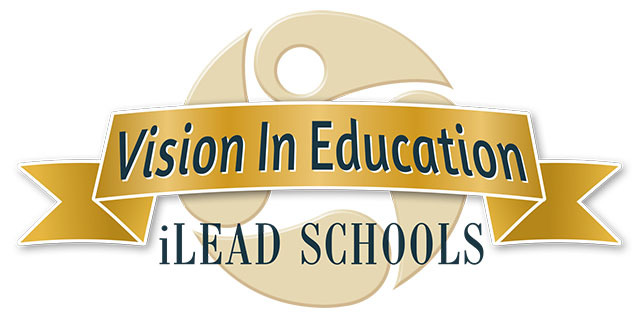 The recipients of this award have set the precedent of what it means to be an iLEAD family. This family is a true model of what it is to be free to think and inspired to lead.